These first attempts [to examine platinum], which announced very extraordinary properties, made a great commotion in Europe, at a time when the discovery of a metal as singular as this appeared to be was a phenomenon entirely unexpected. Then the great chemists of Europe set to work on platinum and its distinctive properties. The history of platinum begins with the Egyptians almost three thousand years ago. 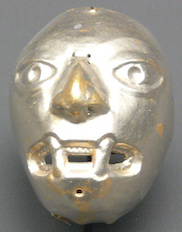 Researchers have discovered several items of jewelry and small artifacts containing platinum. One of these items is a small box or casket dating to the 7th century BC. 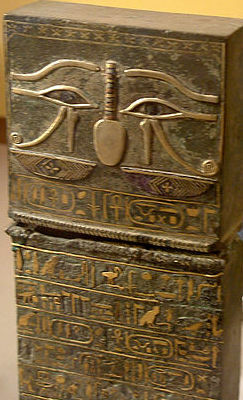 The casket was found at Thebes in Upper Egypt and it is decorated with gold and silver hieroglyphs with the name Shepenupet II. Shepenupet II was an Egyptian princess of the 25th Dynasty and a Divine Adoratrice of Amun. The Divine Adoratrice was a high priestess in the temple of the god Amun. The holder of this title administered extensive temple duties and domains. When the famous French chemist Marcellin Berthelot examined the casket in 1901, he determined that one of the silver-colored metals used to decorate the box was actually native platinum mixed with small quantities of gold and iridium. Berthelot believed that the use of platinum by the Egyptians was not intentional but accidental, as platinum was a natural component of the ores imported from Nubia. When the Spanish conquistadores swept through New Granada (Columbia) looking for El Dorado in the 16th century, they paid little attention to the metal they found because it was difficult work. They dismissed it as platina del Pinto, meaning “little silver of the Pinto River,” for the location where it was found. The Rio di Pinto was likely a tributary of the San Juan River in the Chocó district. 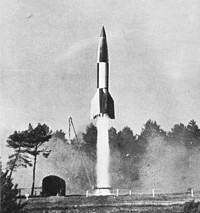 Other names given to platinum at the time were were oro blanco and juan blanco. 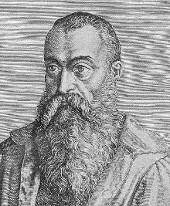 Despite Scaliger’s intriguing record, the first definitive reference to platinum was made by Antonio de Ulloa, a Spanish scientist who joined an expedition to South America in 1735. Ulloa spent several years in the region, during which he encountered platinum. 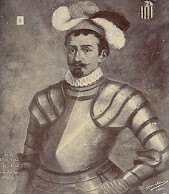 When Ulloa attempted to return to Spain in 1745, his ship was captured by the British. Once in England however, Ulloa made important friends and was made a Fellow of the Royal Society of London. 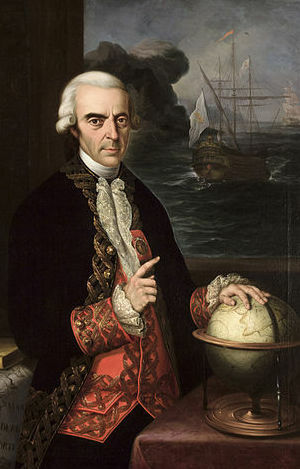 Nevertheless, he eventually returned to Spain where he published an account of his South American expedition in 1748. We do not know if samples of platinum arrived in Europe with Ulloa. However, we do know that the Jamaican metallurgist Charles Wood studied samples of platinum and then smuggled them into England in 1741. 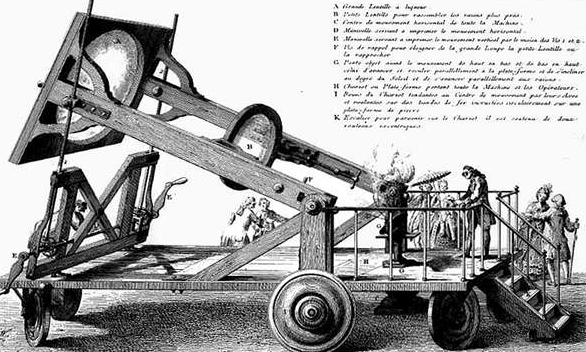 Wood repeated and extended his experiments in 1749. He believed that platinum was a completely new metal. His results were presented to the Royal Society of England in 1750. Soon platinum was garnering interest all across the continent. 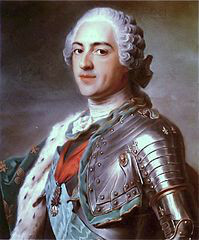 Louis XV of France announced that it was the only metal fit for a king. It became an object of fascination to alchemists and counterfeiters as well. 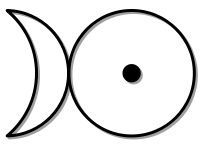 Because it was thought by some to be an amalgam of gold and silver, it was given a combination of the sun (gold) and the moon (silver) for its alchemical symbol. When gold was “doubled” in alchemical experiments, the typical result was a metal that was not dense enough to pass for the genuine article. With the addition of platinum however, heavier, more authentic samples of doctored “gold” now seemed to be within reach. There was only one problem: no one could figure out how to melt it. That changed in 1758 when Pierre Joseph Macquer and Antoine Baumé managed to achieve partial melting of a small sample through the use of an exceptionally large burning mirror—22 inches in diameter—to focus the sun’s rays onto a small surface of the ore. It was a small victory. The first compete melting of platinum was achieved in 1783 by Lavoisier, although he only succeeded in melting minute quantities of material. 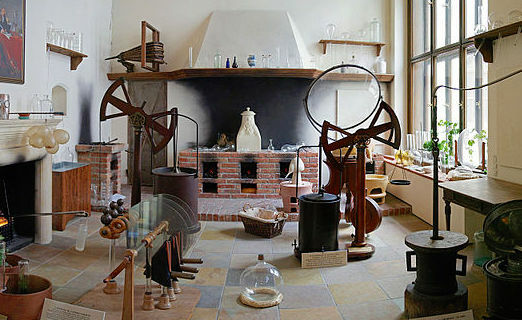 Chemist’s Laboratory of the 18th Century, Similar to the One Used by Lavoisier and His Contemporaries. Naturhistorisches Museum Wien. Photo: Sandstein. In Spain, King Charles III set up a laboratory for Pierre-François Chabaneau so that he could explore the properties of the new material. While Chabaneau succeeded in removing traces of gold, iron, mercury, lead, copper, etc. from his samples, scientists had yet to discover another set metals, which we now refer to as platinum group metals or PGMs. These metals—rhodium, palladium, osmium, iridium, and ruthenium—are closely allied with platinum in native samples and change the chemical and physical properties of the material. Despite royal patronage, Chabaneau did not have an easy time of it. At one point he grew so exasperated by the elusive ore that he destroyed his lab. “The Count d’Aranda, visiting the laboratory found Chabaneau in a frenzy engaged in throwing out of the doors and windows his dishes, flasks, and ores as well as all the solutions of platinum which he had prepared with so much trouble and difficulty, saying ‘Away with it all! I’ll smash the whole business; you shall never again get me to touch the damned metal’; and in fact he broke up all the apparatus of the laboratory” (Chaston 1980). Nevertheless, by 1786 Chabaneau succeeded in creating malleable platinum, although the King of Spain did not allow him to share his results. Chabaneau’s process was kept secret by royal order, and thus began the lucrative business that ushered in the “Platinum Age in Spain.” Chabaneau and his colleagues began to churn out platinum ingots and utensils at an astounding rate given the available technology. It is estimated that nearly 14,000 to 18,000 troy ounces of malleable platinum were produced per year between 1786 and 1808 when Napoleonic Wars ruined the Spanish platinum industry. It is estimated that 3820 pounds of crude platinum were collected in the Chocó district and sent to the Spanish mints in 1788 alone. In 1787 Marc-Etienne Janety, Royal jeweler for Louis XVI, used some of Chabaneau’s malleable platinum to make watch-chains, coat buttons, spoons, and snuff boxes. King Charles III of Spain commissioned a 55 troy ounce platinum chalice, which was presented to Pope Pius VI in 1789. 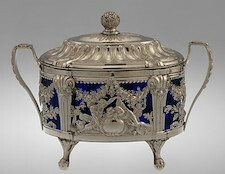 During this period, platinum was used to a limited extent in porcelain decoration as well. In 1804, Englishmen William Hyde Wollaston and Smithson Tennant pioneered an improved process, yielding malleable platinum in commercial quantities for the first time. 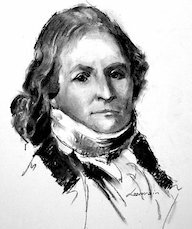 Like Chabaneau’s process, Wollaston’s technique was kept secret until just before he died in 1828. Among other uses, platinum was used in the production of laboratory crucibles and flintlock firearms because of its heat tolerance and corrosion resistance. In 1802 Wollaston and discovered palladium, in 1804, rhodium. 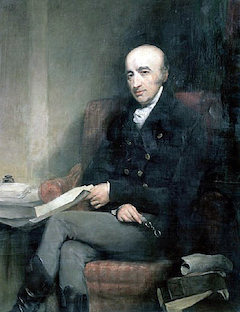 Tennant isolated iridium and osmium in 1804. Ruthenium, the last platinum group metal, was purportedly discovered by Gottfried Osann in 1827 but isolated by Karl Ernst Claus in 1844. By the 1850s platinum cuff links and shirt studs could be found, but the technology did not yet exist to pull the metal into fine wires and intricate shapes. It wasn’t until the latter part of the 19th century that Cartier in France and Tiffany & Co. in New York began to use platinum extensively in fine jewelry. New high-temperature blowtorches and shaping techniques had just been introduced in the jewelry industry, enabling jewelers to fashion platinum into elaborate and lightweight designs for the first time. 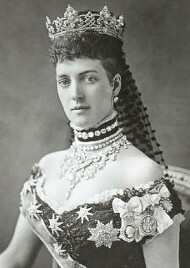 As a result, platinum jewelry and ornament became a major status symbol of the Edwardian period. Platinum remained popular through the 1920s and ’30s in Art Deco jewelry. During WWII, platinum was classified as a strategic metal reserved for military use only. This meant it was no longer used in jewelry. Jewelry-makers substituted white gold, which was less expensive and easier to work anyway. 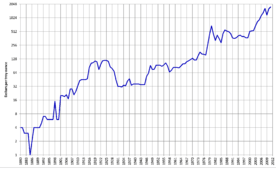 It took several decades for platinum to regain its pre-war popularity. Today however, platinum is more expensive than gold, and it is synonymous with luxury and quality. In the United States, it accounts for over 40 percent of the engagement and wedding ring market. Many consumers prefer it because it does not alter the perceived color of diamonds and it is stronger than silver. Although platinum is a hallmark of fine jewelry, it is also prized for its industrial applications. Increased industrial demand has played a role in the spiraling cost of platinum over the last several decades. Today about a quarter of all the goods made in factories around the globe contain platinum or utilize platinum in some way.